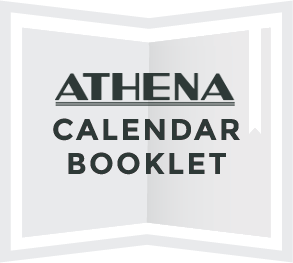 Every Fall Semester the Athena hosts the First and Second Year MFA Film Division screenings. 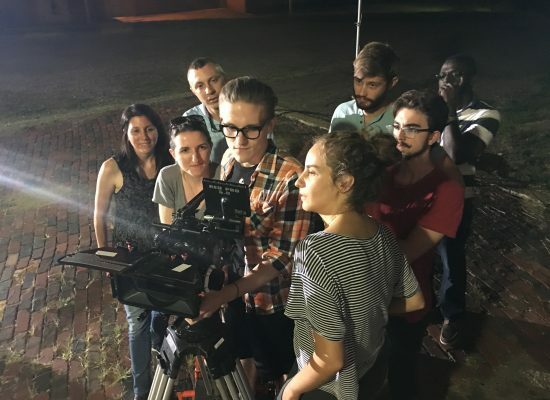 The Ohio University Film Divison fosters an educational environment of creativity, diversity, and excellence. Our students are passionate and disciplined; their styles are eclectic. 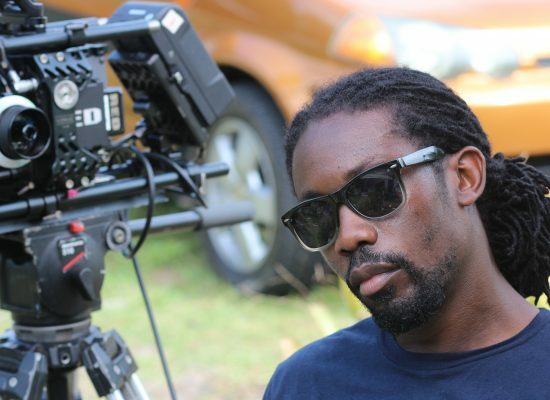 The only Ohio filmmaking formula is the convergence of technical expertise and skilled visual storytelling. Within this rigorous setting, our students examine and develop motion pictures as an art form, educational tool, and vehicle for social change. 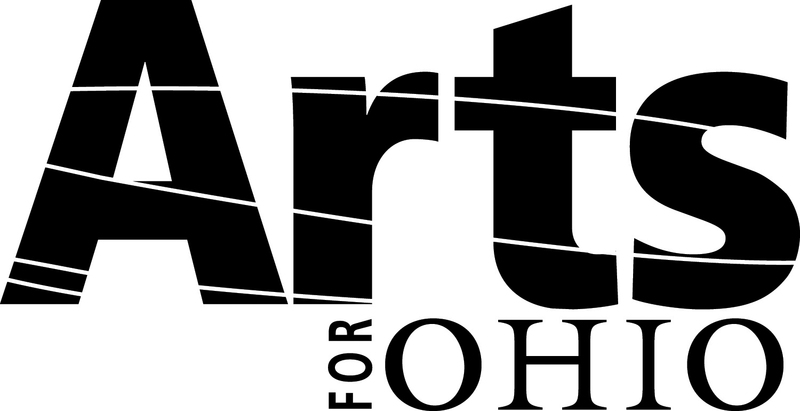 Admission is FREE thanks to Arts for Ohio.